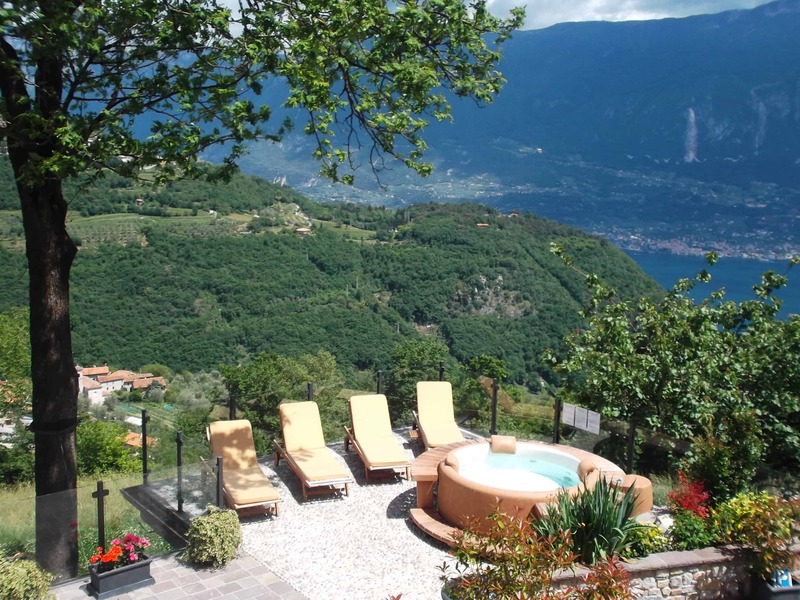 Far from the big centers and noisy streets, our farm is located in an oasis of tranquility. 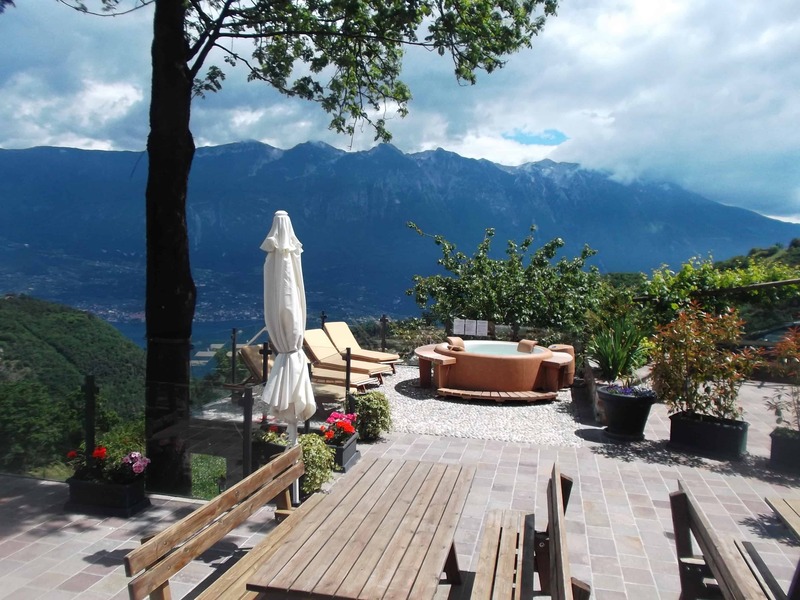 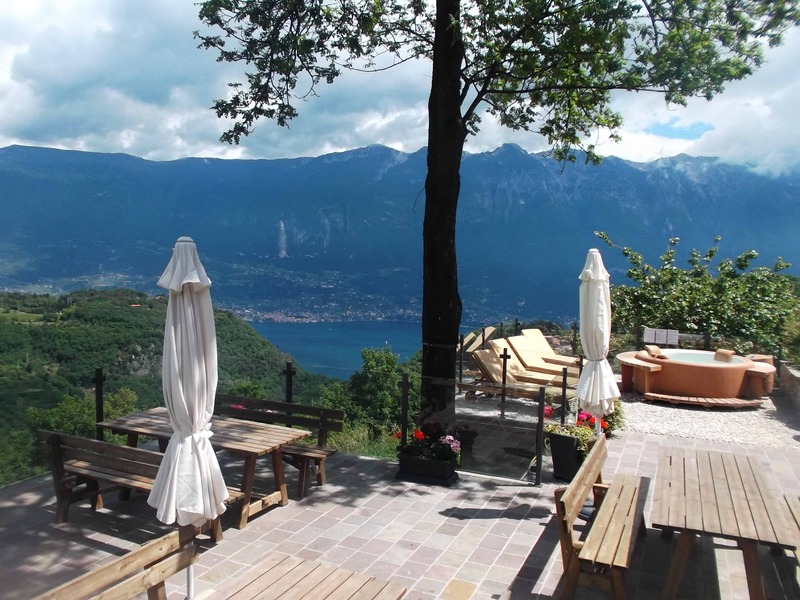 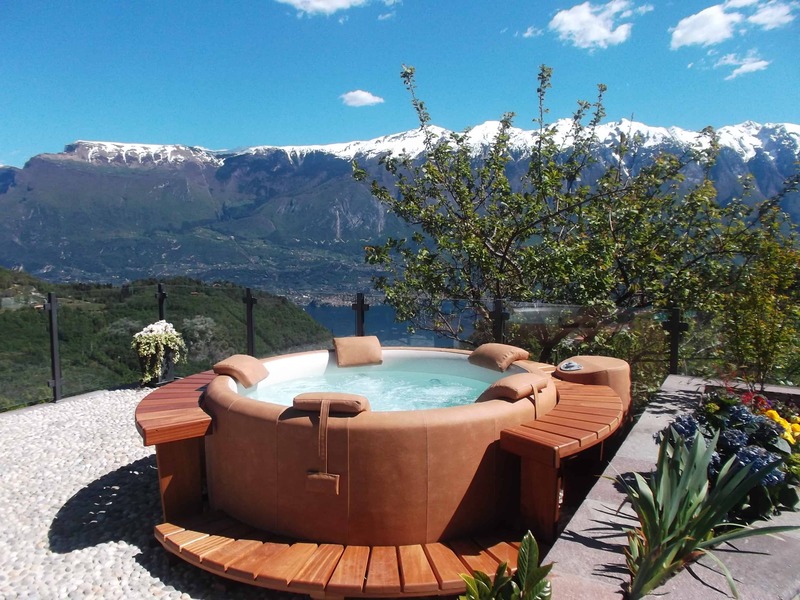 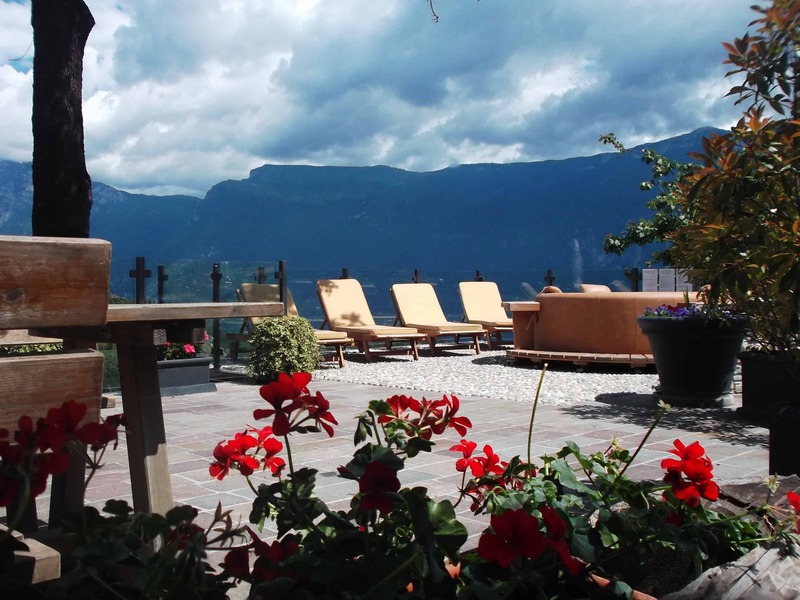 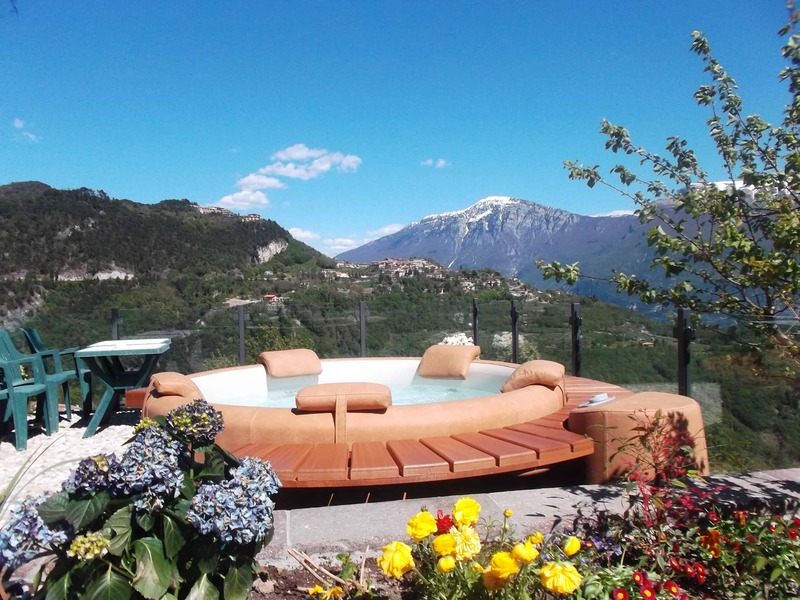 Here, on the return from your excursions to discover the beautiful towns of Lake Garda and the surrounding mountains, you can relax under the shade of birch trees or soak up the sun on the panoramic terrace. 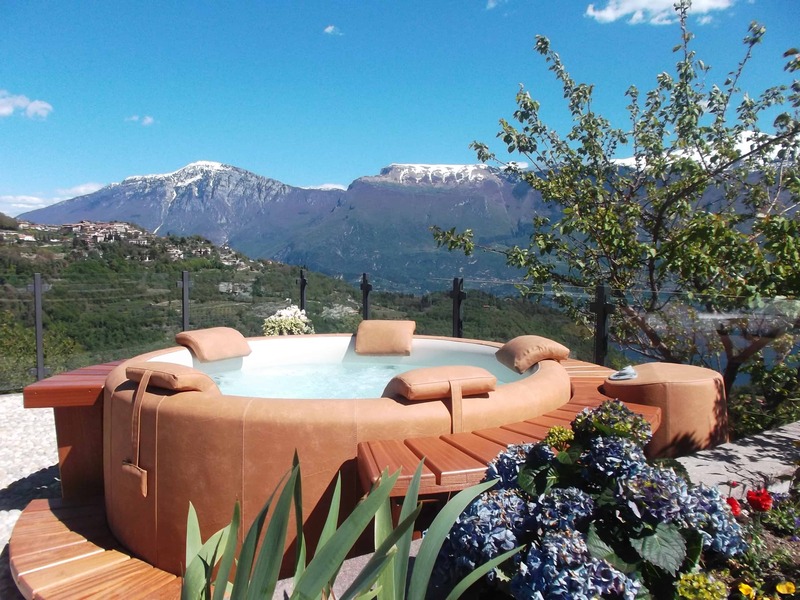 You can immerse yourself in the outdoor Jacuzzi and enjoy the beautiful scenery that surrounds you or be pampered with massages and specific treatments for the face and body at the beauty center.